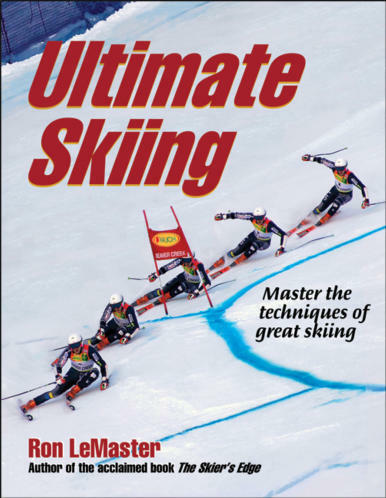 I just finished reading Ron LeMaster's Ultimate Skiing. Published last year, this book reworks some of the The Skier's Edge, LeMaster's 1998 book. Ultimate Skiing does a thorough job of clarifying the mechanics of skiing. It breaks down how we balance against the forces that develop in a turn, as well as how those forces are transferred through our equipment. A majority of this book uses racing as the arena in which to explain the mechanics of skiing. This is very effective. The book would be a complete work if this were the extent of the content. But, LeMaster also explains how these concepts are affected by situational skiing, in addition to explaining how developing skiers may experience skiing. I was daydreaming of warmer rock over the past few days here in early February. I was thinking about the Mojave Desert in particular. I've just had so many great days working in the Red Rock. Here are some work photos that I've taken over the past several years, in no particular order.